It truly is a privilege to have a vintage autobus ride while going around Carinthia’s countryside. The driver works hard on the wheel and gear stick, for the bus does not own a servo wheel. The vintage bus is perfect for special occasions, anniversaries, celebratory events, bringing back the memories, and for the true experience of the past. The trip starts at Historama, the largest private museum of engineering and traffic, located in the former nail factory in Ferlach. More than 500 displayed exhibits will certainly fascinate you. 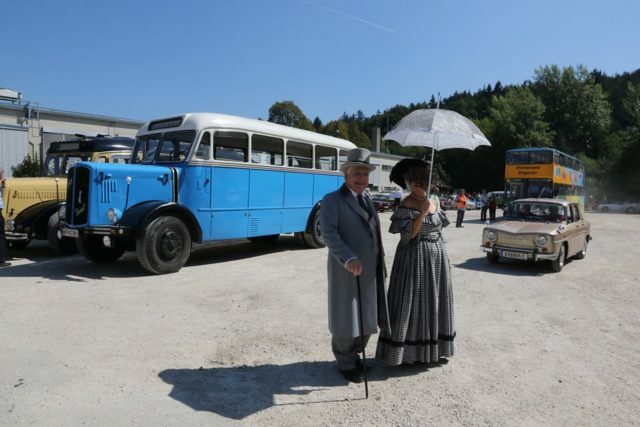 Additionally, you will be amazed by more than dozen buses that were built between 1949 and 1984, and span all the way from Steyr cabrios to the legendary Saurers..